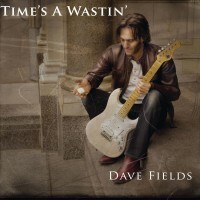 Dave Fields – Fodera Guitars artist and NY Blues Hall of Famer. 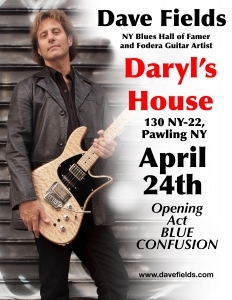 I’m so excited, this Wednesday April 24th I will be at DARYL’S HOUSE, 130 Route NY-22, Pawling NY. 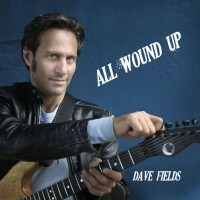 This is quite possibly the biggest Dave Fields show of the season! First act will be Blue Confusion and I will be going on at 8:15pm. Doors open at 6pm. Click here for older news!